How well can someone draw in the backseat while hooning the tires off? Compromise is not a word the ultra wealthy like to hear very often, not from their butlers, tailors, or the automakers they choose to do business with. That’s why the companies that cater to them, in this case Porsche (presumably standing in for Audi given that it’s the newest super sedan of the VW family), BMW, and Mercedes, like to reserve the upper echelons of their price brackets for cars that offer both supreme luxury and unrestrained performance without compromising either. 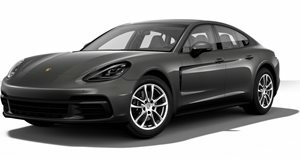 Porsche has just released its newest version of the Panamera Turbo with a not so small price of $141,000 while BMW has offered the $117,000 M6 Gran Coupe since 2013. 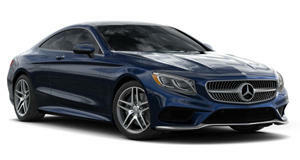 Mercedes is about two years into the run of its current S-Class coupe, which comes in at $164,750 in S63 AMG guise making it the priciest of the bunch. However, it's also the longest running nameplate of the three meaning it also has the respect from the wealthy out of the group. So all three offer ludicrous amounts of power, a cocoon of luxury that could make the Queen of England feel petty, and are priced high enough to ensure no one mistakes its driver for a pleb, so how does one go about determining which is the best? According to Autocar, numbers don’t matter here because in the real world, rich people use these cars for fun as well as transport, making tests like drawing cartoons in the back seat while the driver hoons the car more practical. 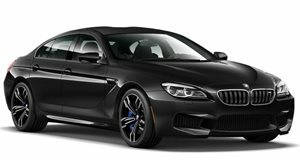 Can you guess which executive German brute takes the trophy?